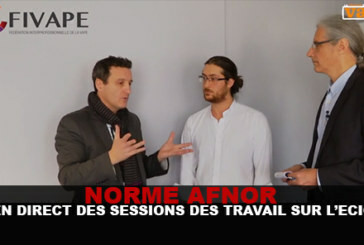 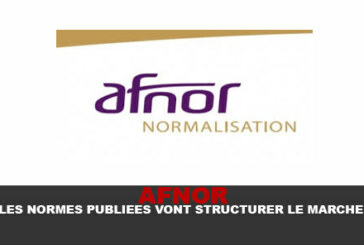 AFNOR: the published standards will structure the market! 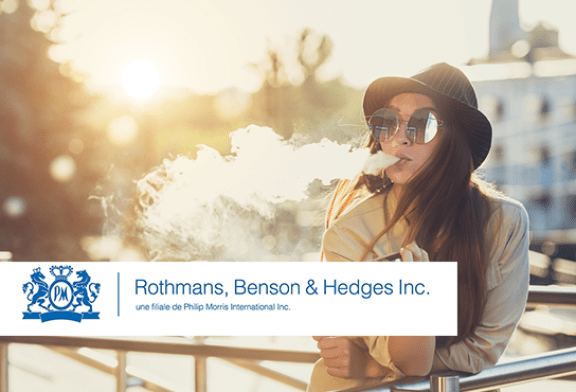 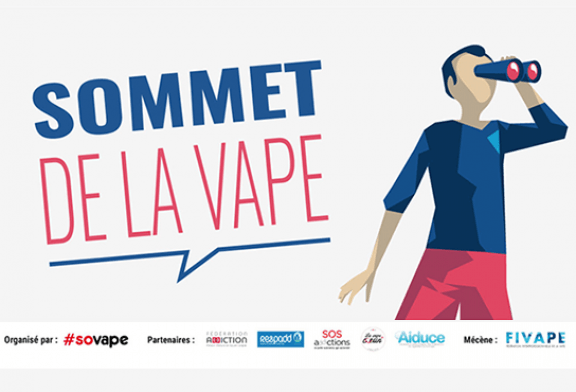 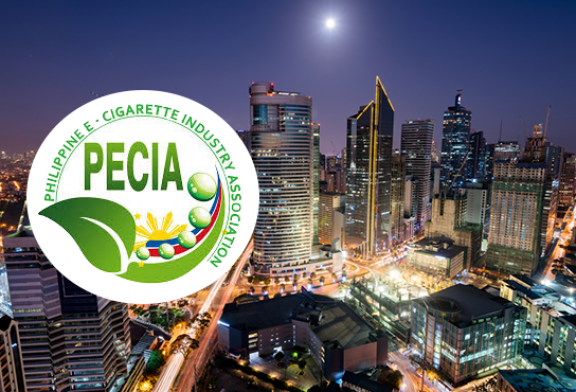 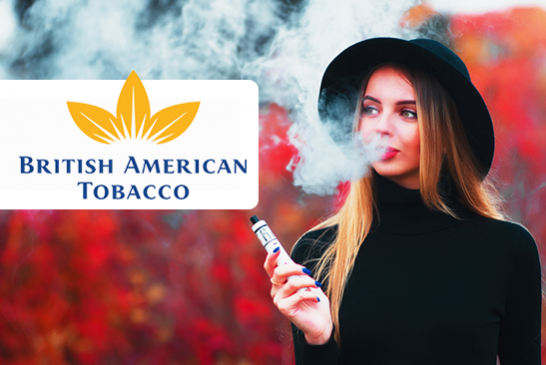 Published on April 2, the world's first two voluntary standards on e-cigarettes and e-liquids set standards for safety, quality, and the promotion of better quality. 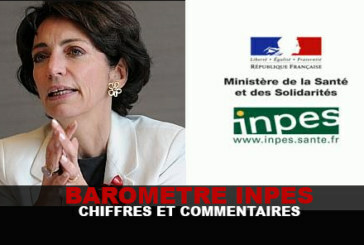 NEWS: The Crusade of Marisol Tourraine! 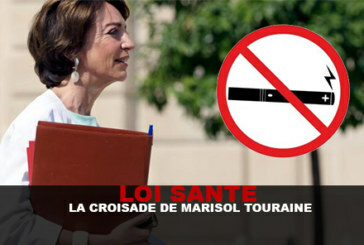 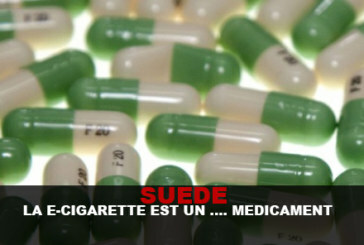 Marisol Touraine's anti-smoking plan has just taken on a whole new dimension. 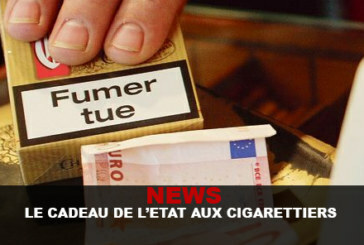 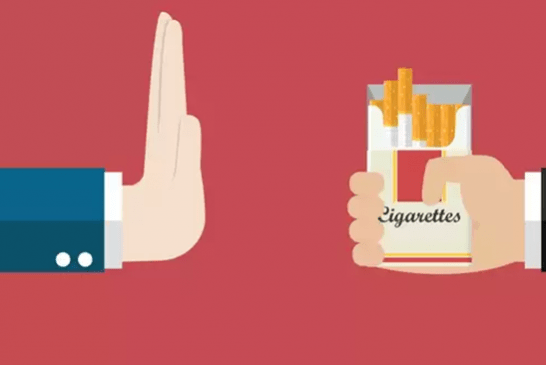 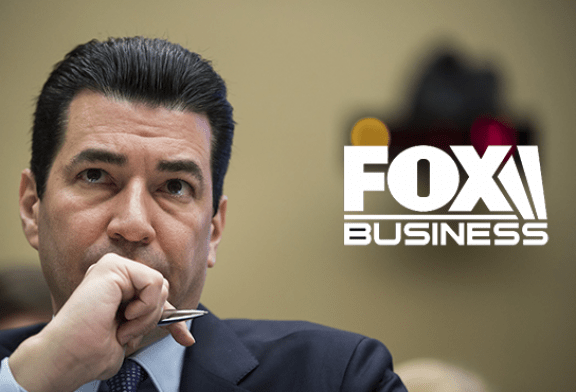 NEWS: The state's gift to tobacco companies!